Hola! 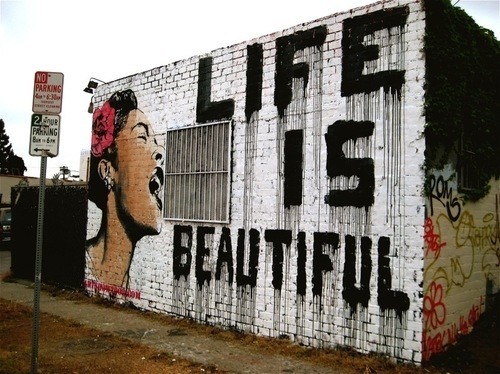 Just wanted to share….Life is Beautiful! This speaks to me in more ways than one. Remember where there is ugly, beauty is never far behind. Enjoy! « What I’m Diggin Wednesday—Kelly, Marsha, Jill, and Ledisi….